A whole-house fan is a high-volume fan that cools a home in the evening and early morning hours, allowing the air conditioner to be manually turned off. A whole-house fan is mounted in the ceiling with a louver that opens and closes. The homeowner simply opens sufficient windows, and then turns on the fan. Cool outdoor air is drawn into the house to cool it and then exhausted into the attic, which cools the attic too. $200 incentive for a whole-house fan. 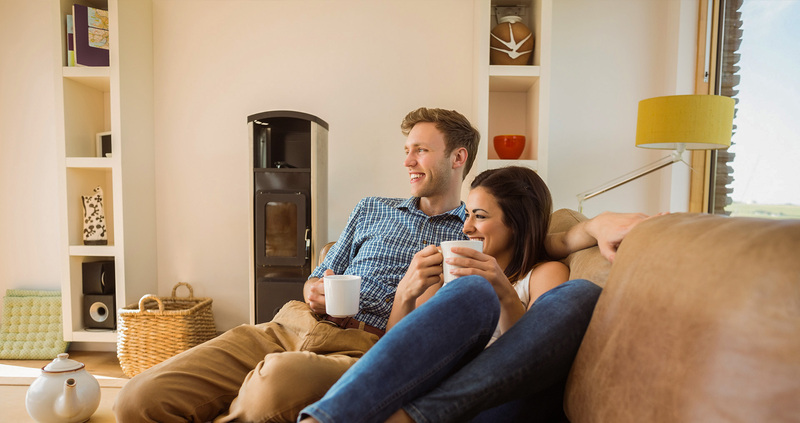 A homeowner or property owner in Idaho or Oregon can receive a cash incentive for having a qualified whole-house fan installed into a qualified home. A home can be a main residence, vacation home or rental. Qualifying home types are single-family, site-built homes. The minimum airflow rating is 2,000 cubic feet per minute (CFM). The whole-house fan must be installed by a licensed contractor. Qualifying homes include homes with central air conditioning, zonal cooling or a heat pump. Have the whole-house fan installed by a licensed contractor. Complete and submit the Incentive Application and Whole House Fan Worksheet with a copy of the paid invoice to Idaho Power. Idaho Power will mail an incentive check to you once the application is approved. It is the homeowner/property owner responsibility to submit the paperwork.